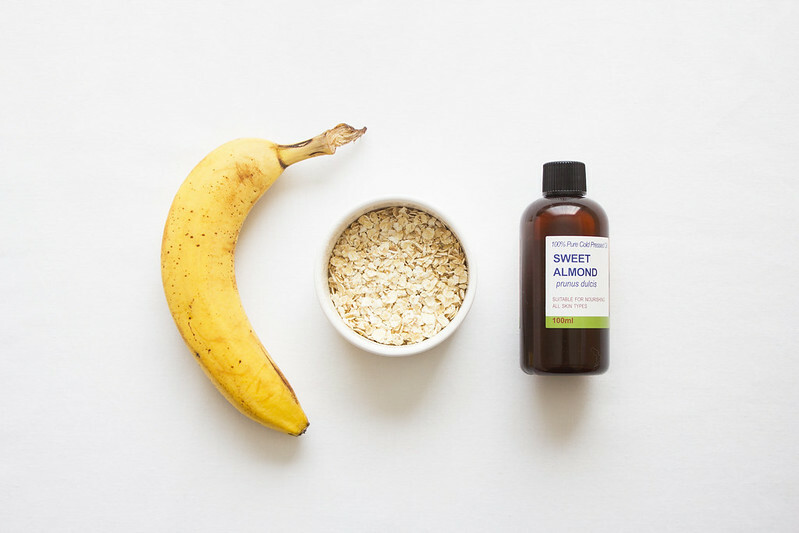 This face mask is super quick to make and is a good way of using up those old bananas in the fruit bowl. 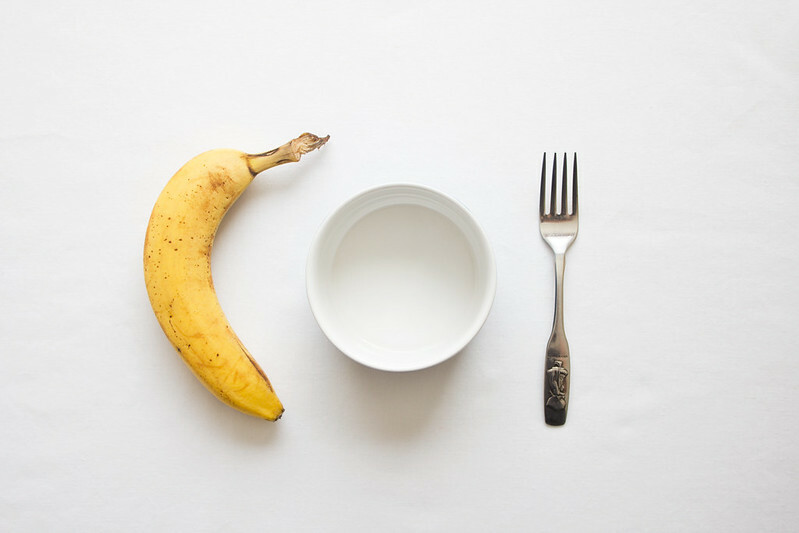 Bananas are oily fruits that act as an anti-inflammatory with moisturising properties, making them perfect for dry and sensitive skin types. 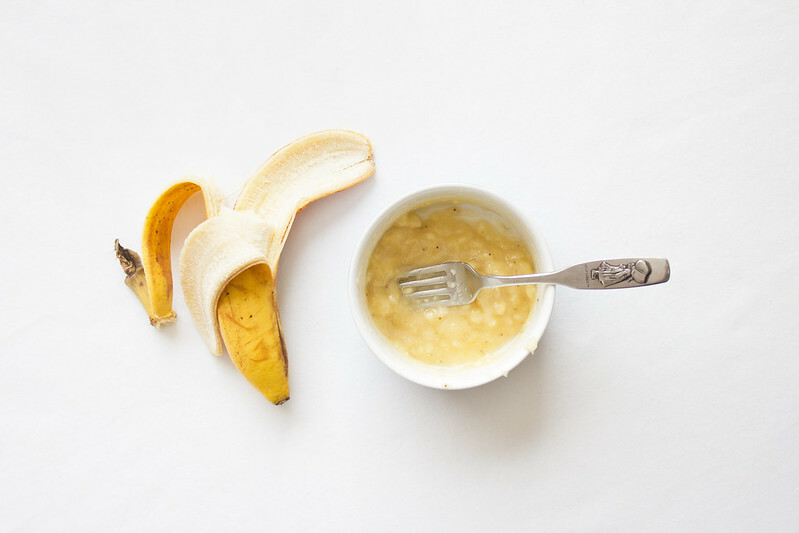 The antioxidants and potassium found in the pulp of a banana also makes them good for treating skin ailments such as redness, dry patches, and acne. 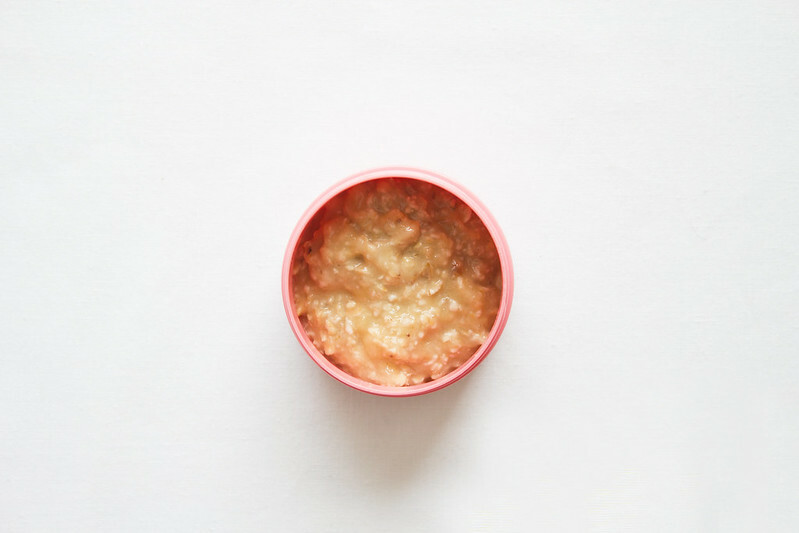 The oats act as a gentle scrub to brighten the complexion, by adding a little natural oil into the mix this face mask will nourish and moisturise the skin. 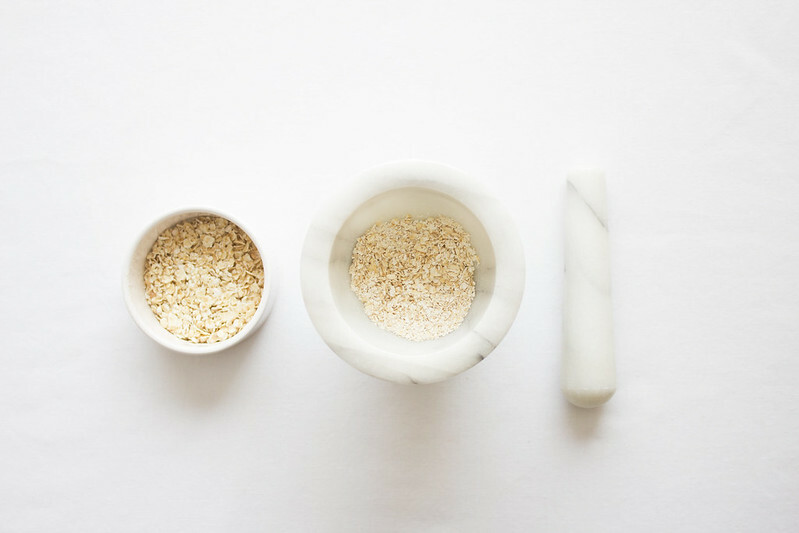 I use a pestle and mortar to grind some of the oats up; by grinding the oats you form a gritty texture running throughout the mix. 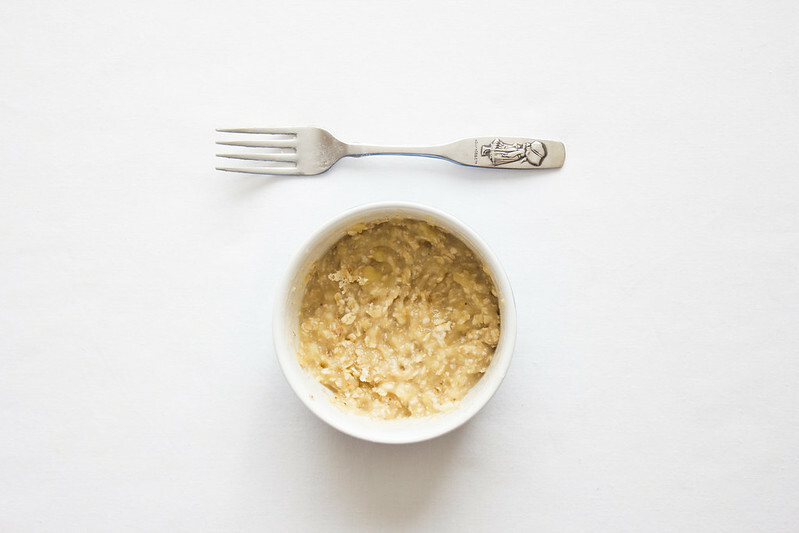 Throw in some larger oat flakes and you've got yourself a wicked scrub. 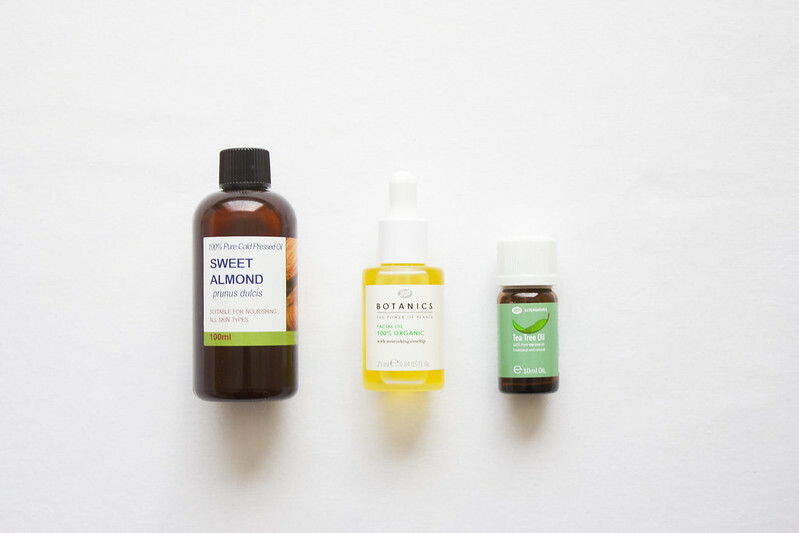 Or alternatively you could use any other facial oil you've got lying around like the Botanics Facial Oil or even Tea Tree Oil. This will boost the nourishing properties of the formula but omitting it completely will still make a good mask. Add more oats if the mixture is too runny or a little more banana if you've overdone it with the oats. Apply liberally and leave for up to 30 minutes. If you don't want to use it straight away, store in an airtight pot in the fridge and use within 24 hours. This looks wonderful! I have all the ingredients so will be sure to try this out. Homemade masks are so much fun to do! I've tried something similar to this before and it feels lovely. Ah this sounds really interesting, id love to try it out myself, ive never made anything like this before! I actually have some bananas that my partner hasn't eaten that will go bad (I can't eat them :(...) so I am doing this on Saturday!! :3 Will instagram/tweet a photo and tag you!